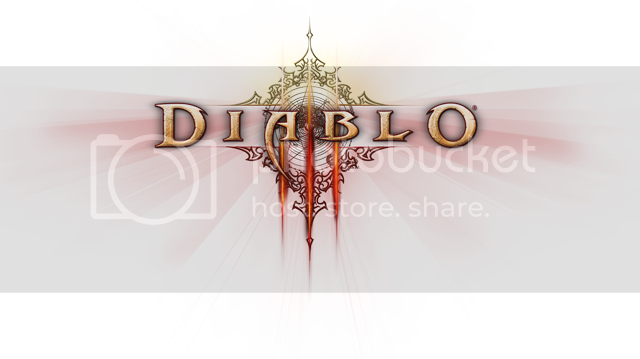 Hop into Diablo 3 this weekend, with their open beta! All you need is a Battle.net account and a BattleTag. All free and easy to do! So, head over to battle.net and create your account (or log in if you have one already!) and go here to download the client. As it installs, create your BattleTag under your account summary. The open beta is a stress test, so don't be surprised it there are any issues connecting to the servers! Stress test participants will only be able to access the beta between Friday, April 20 at 21:01 CEST, and Monday, April 23 at 19:00 CEST In addition, stress test participants will not have access to post in the beta forums and will not be provided Beta Bucks for use in testing the currency-based auction house. Due to the limited window of the stress test we encourage you to visit the Technical Support forum if you're having any issues running the game, and checking the Known Issues list if you're running into a bug. As a stress test participant you will not be able to post in the beta forums. It is only open beta this weekend, but I've been reading all week about people being able to get into beta without being invited... I just didn't pay any attention to it personally lol, cause I don't want to partake in the beta, seeing as it'll be out real soon. And I think you did, but I forgot about it and didn't see it (I saw when you posted it and read it, but didn't see it prior to making this). Idk I'm kind of blanking atm.